What is Poevember, you ask? Allow me to explain. Last year in my American Literature class I read my first Poe short story, and I was immediately hooked. 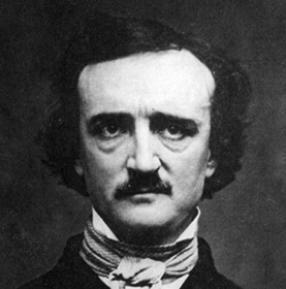 To further explore the works of Edgar Allan Poe, I decided to dedicate the month of November to reading his stories and writing about them here on this blog. All of my reviews this month will be about his works, with the occasional regular book review sprinkled in. This month is also a good month for me to get ahead on some of my regular reading so I have more reviews for the upcoming future. Have any suggestions of where I should start? Let me know in the comments section below! < Previous scarier than Halloween.